‘Stopping killing people has to be our number one priority’, NFU Council was told this week as the Farm Safety Partnership pledged to halve the rate of on-farm deaths over the next five years. The comments were made by NFU vice-president Stuart Roberts, who is leading the charge for change as newly-appointed chairman of a re-energised FSP. According to current figures, about 30 people die every year on UK farms as a result of poor health and safety. The ultimate goal of the FSP is to stop all on-farm deaths. “At the current rate of reduction, it would take us 30 years to catch up with construction and achieve the safety levels that sector is seeing,” Mr Roberts told an earlier meeting of the FSP. 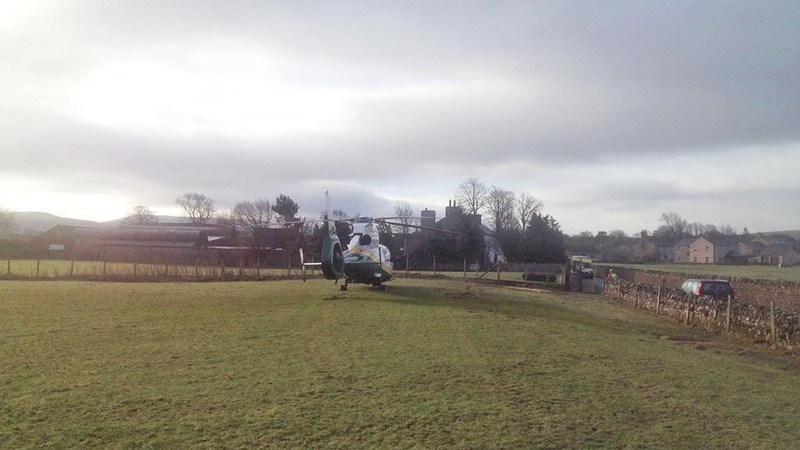 Ten marts across Ireland have already banned farmers from freely moving among cattle to help reduce accidents. And in Scotland, farmers are being urged not to ‘leave it to FATE’ in an FSP Scotland campaign focusing on falls, animals, transport and equipment. The fresh safety push came as research by the Health and Safety Executive (HSE) showed farmers who admitted to cutting corners on the job were likely to blame for the industry’s lax safety record. The study found 83 per cent of farmers agreed working on a farm would inherently be risky, but 18 per cent – typically the over-65s – categorised themselves as risk takers. 54 per cent of those ‘risk takers’ admitted to doing things they knew were risky and 26 per cent said they did things they knew could get them seriously injured or killed. A further 40 per cent said they were ‘excited’ when they did not know what would happen. Dr Amy Irwin of the University of Aberdeen, who published a risk-based study earlier this month, suggested farmers tended to take risks because of the surrounding environment where hazards and associated risks were ‘a consistent feature which farmers feel they must adapt to’. 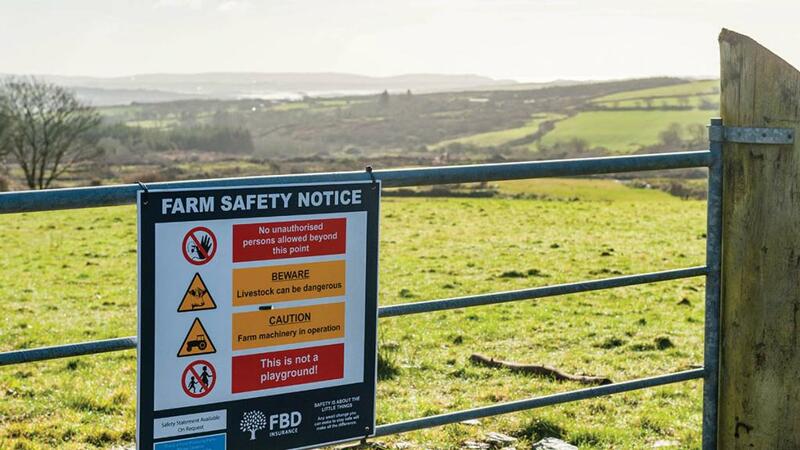 The FSP, which Farmers Guardian is a member of, will run a series of initiatives over the coming year looking at child safety on farms, falls from height, machinery threats and working with livestock.